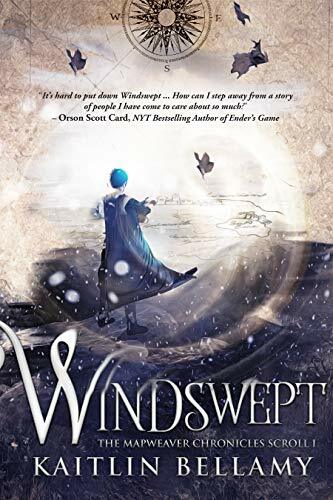 #freebooks – Windswept (Scroll 1 of The Mapweaver Chronicles) is FREE for a limited time on Kindle! Currently ranked #1 in two different categories! Next Next post: #freebooks – My Child Is Special Needs.. Now What?